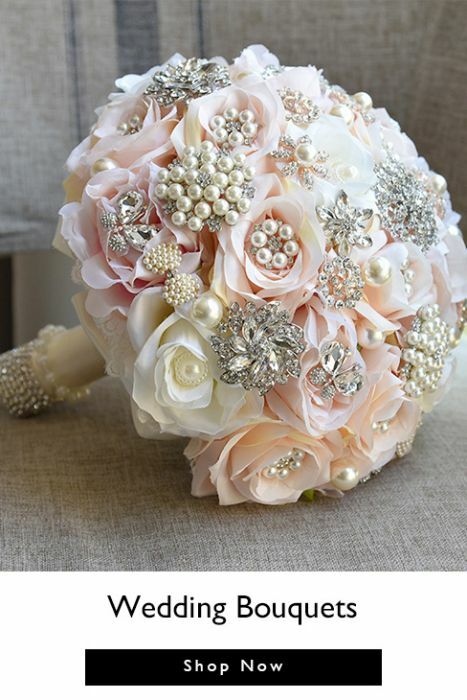 Have you seen a lot of wedding dresses, but cannot decide which one to wear since your very own wedding for they’re all very similar and old-fashioned? 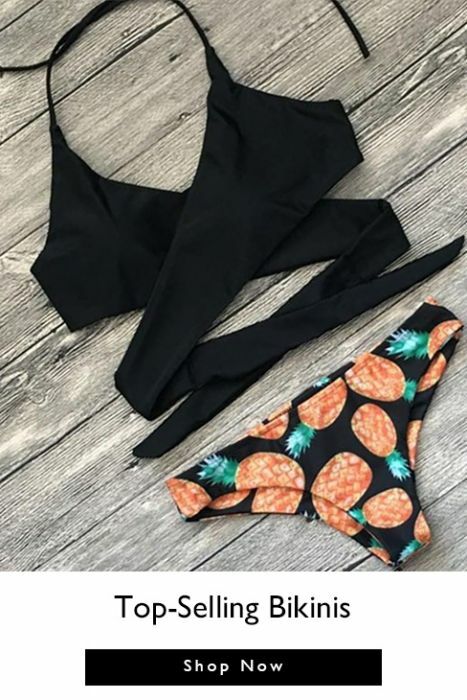 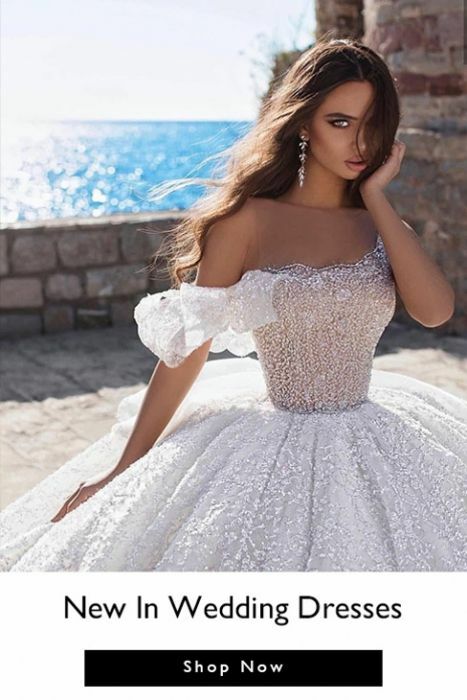 www.babyonlinewholesale.com can solve this problem easily by providing you our wedding dresses 2019 collection. 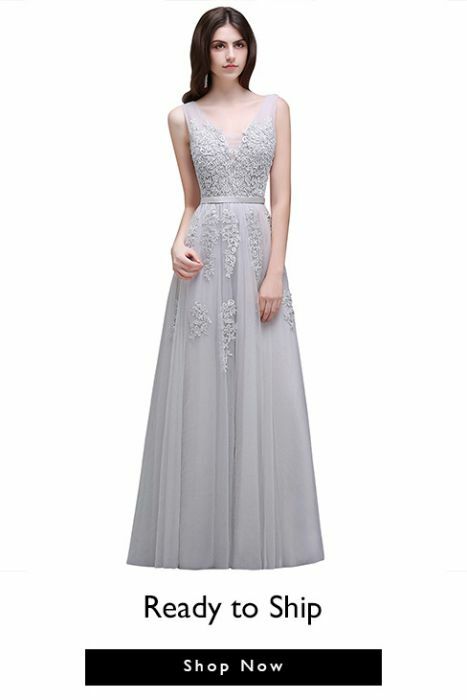 You will be surprised by the quantity of our newly designed wedding dresses 2019, a lot more fashionable styles are available in this collection just for you.